Mommejat will report directly to Lynne Anne Davis, Asia Pacific president of FleishmanHillard, as the agency’s new regional managing director for digital engagement. His base will be in the Singapore office. FleishmanHillard tells PRWeek that Mommejat has 20 years of creative agency experience, with backgrounds in digital, mobile, social, CRM, shopper marketing and e-commerce. 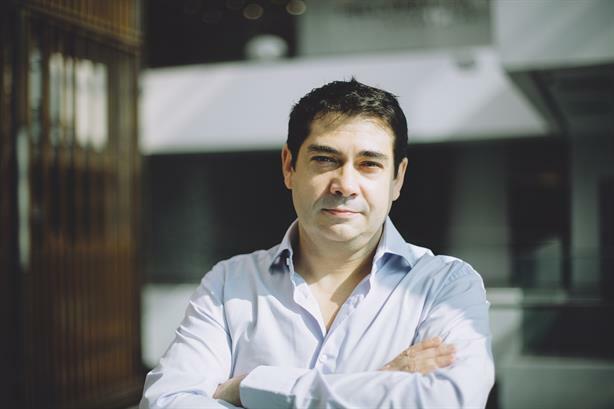 He previously held leadership roles for TBWA’s TEQUILA in Paris, London and Tokyo. He helped establish the Japan operations for TEQUILA as well as shopper marketing specialty firm Integer Group. Since then, he held regional responsibilities at Wunderman and, most recently, AdPeople Worldwide. On his Linkedin profile, Mommejat says he has lived around the world, growing up in France but spending time in Boston, London, Tokyo and Singapore. His new boss, Davis, said in a company release that she expects Mommejat "will play an active role in shaping FleishmanHillard as the agency of the future in Asia by connecting brands and people with a global, data-driven insights approach to content creation, social engagement, commerce, measurement and optimization." Among responsibilities, Mommejat takes up key client engagements as the regional innovation lead for FH ContentWorks, the agency’s global content marketing offering. FleishmanHillard announced inception of the division this year at the 2015 International Consumer Electronics Show (CES) in Las Vegas. Its aim is to better connect clients with the parent company’s ecosystem of content shops, newsrooms, partners and tools in more than 100 markets. The division itself has Asia Pacific studios in Singapore, Beijing, Hong Kong and Tokyo. The offering reflects a trend among PR companies to amp up their creative and production capabilities, which PRWeek’s recent Outlook Survey analysis highlighted as a key demand from the client side. Mommejat’s new role will also see him working closely with Mickie French, FleishmanHillard’s regional managing director of strategic integration and planning. French is also based in Singapore, which is an office the company says it is expanding rapidly as a digital and social media center in Asia. "In Asia Pacific, Davis emphasizes, "FleishmanHillard is creating leading-edge communications command centers that gauge and engage conversations in real time for clients and their stakeholders across a broad range of digital platforms and social channels".